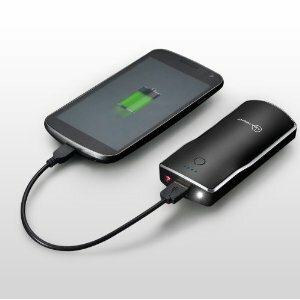 We have all seen those iPhone solar chargers, battery extenders, and travel iPhone chargers. They let you power up your iPhone on the road and spend less time worrying about finding an outlet. But let’s be frank. With the above solutions, you’ll need to carry an extra item with you on the go, which could be inconvenient. That’s why iPhone Battery cases are so popular. 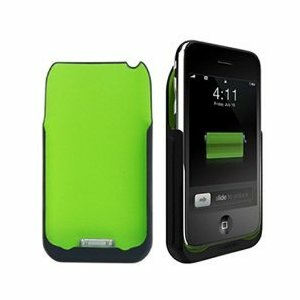 They provide protection for your iPhone and charge your device as well. While most iPhone battery chargers are very portable, it never hurts to have less things to carry around during a trip. EnerG Slim-Fit Extended Rechargeable Battery Case: a 2400 mah battery pack for your iPhone that gives you 13 extra hours of talk time. Can be recharged up to 1000 times. 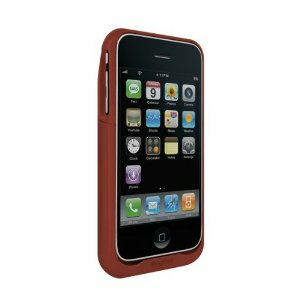 New Trent IMP190 Slim-Fit Extended Rechargeable Battery Case: a 1900 mAh extended battery pack and case for your iPhone 3GS that provides 11 extra hours of talk time and acts as a protective case too. 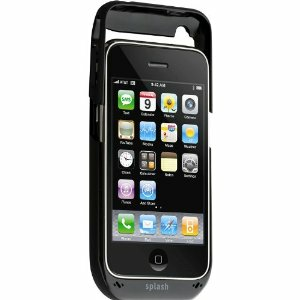 splash O2 Case & Battery for iPhone 3GS: Provides additional 5 hours of talk time. You can charge and sync your device when it’s inside. It has a built-in flash camera too! Mophie Juice Pack Air, Case and Rechargeable Battery: it’s a super slim battery case for your iPhone. 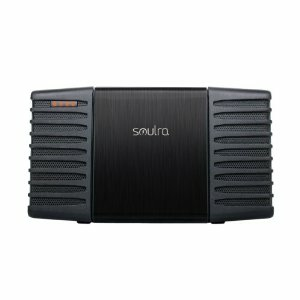 Does not have as much capacity as above items, but it does offer more protection. 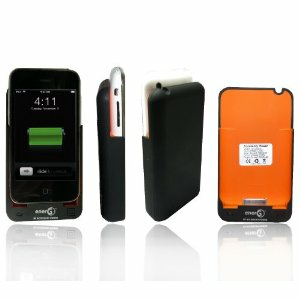 iPartner Wave Case and Rechargeable Battery: doubles the battery life of your iPhone 3G or 3GS. 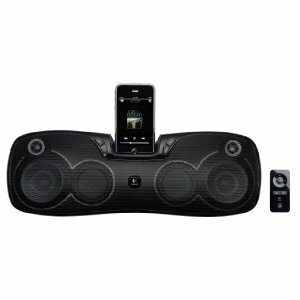 It offers pass-through USB, so you can sync and charge when your iPhone is inside. 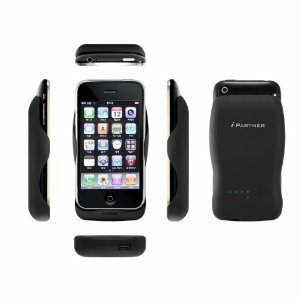 Please share your experiences with the above iPhone battery cases.